When I think of clafoutis I think of summer time and holidays. It’s our last day in Lyon and my boyfriend’s mom made clafoutis for us, as she often does when we’re here. This time I decided to have a deeper look at how she makes it, because she says it’s fast and easy. The recipe is old, and it comes from a cook book which was published more than 30 years ago- you needed to collect all parts of it and then buy a special cover for all the recipes. My boyfriend’s mom told me she collected all of them and it took two years to get the whole set! I hope you will enjoy this cake. It’s perfect as a dessert or in the evening with some cherry liquor. 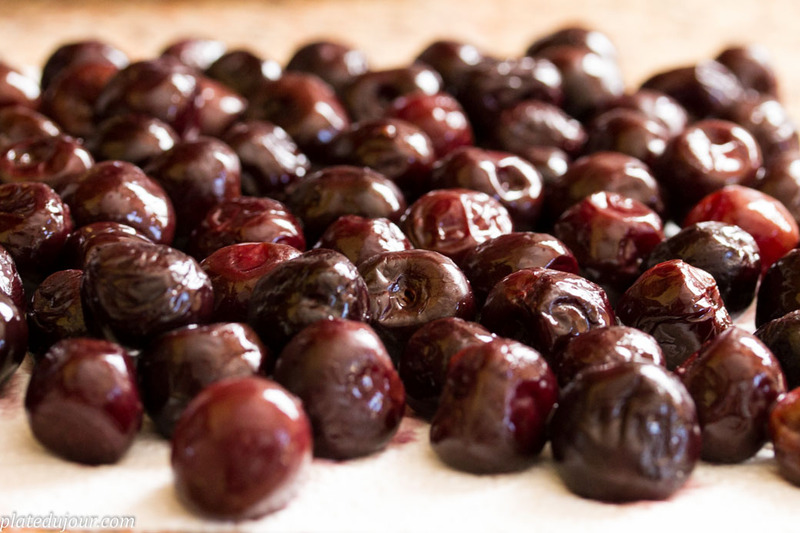 In advance, wash the cherries, if you use the frozen ones, you have to strain them well. 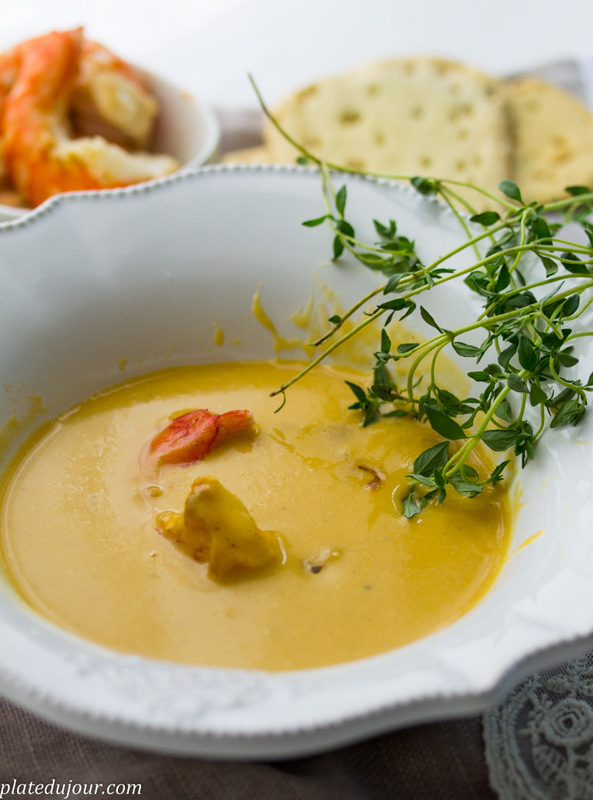 In order to prepare the dough in a glass bowl prepare 4 eggs, add the flour and combine it. After a few minutes add sugar, a bit of salt, and the milk. Mix everything together until you get the consistency of a crepe dough. Once the dough is ready, prepare the baking form. Grease it with some butter and spread evenly cherries on the bottom. 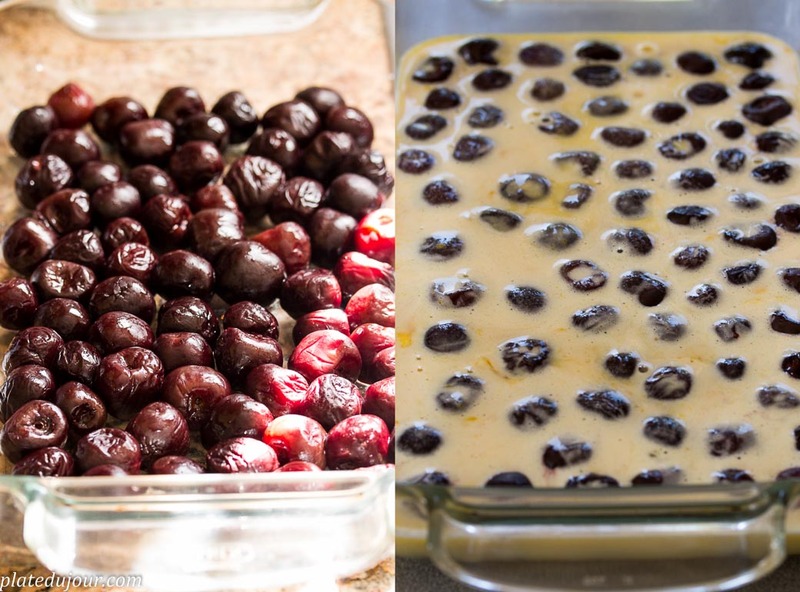 Pour the dough on the cherries and place the cake in the oven for about 50 minutes. Once the cake is ready put it aside for another 5-10 minutes to cool a little bit. Bon Appetit!